Due in large part to the opening of the Staples Center, which hosts 4 sports teams and 300 events per year and functions as the major anchor, and a series of concerted efforts on the part of local business that got together with pooled resources and created Business Improvement Districts, little by little Downtown LA completely transformed. It went from having around 10,000 residents to close to 70,000 now. Restaurants, retail, and entertainment venues have sprung up everywhere. Major business are starting to open offices here. And there are several mega projects in the works now to bring exponentially more high end hotels, apartments, retail space, and office space to the city. The developers and brokers who were on the panel at the symposium were mostly really happy about what's happening in DTLA, though there was a lot of grumbling under their breath about the increasing number of fees and regulations facing developers and landlords in this city. For the large institutions and deep-pocketed foreign investors who are the major investors in this revitalization of Los Angeles, the difficultly and low return on investment seem to still be worth it. 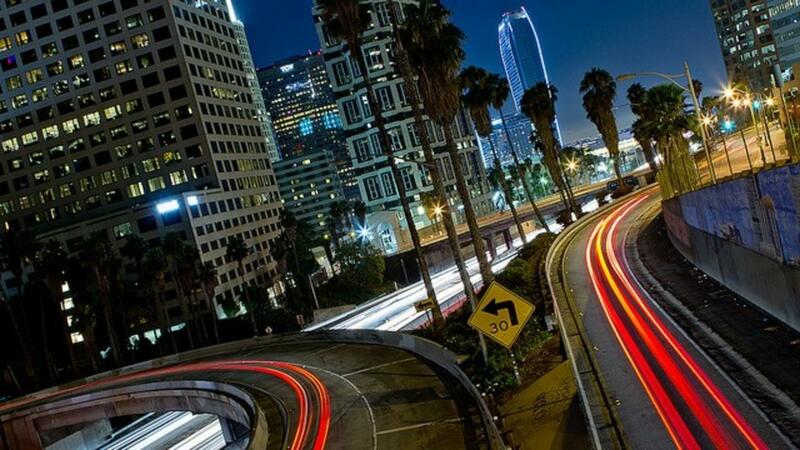 For the typical investor Los Angeles is a really, really tough city to own and make money in. One of the biggest deterrents to owning here (and one of the main reasons I have begun to invest out of state) is the landlord-tenant laws in this city. Los Angeles is a great place to be if you're a tenant, but if you're a landlord, not so much. When you are investing in real estate, you (a) are a Landlord and (b) have a real estate business. It’s best to invest in communities that are friendliest to landlords and businesses. We have a duplex that we own in Los Angeles. We are very lucky that over the years we have had great tenants that pay their rent on time. If our tenants decided to stop paying rent for whatever reason and we had to evict them it could take us upwards of 6 months(!!!) to do that. That’s how long the process can take in Los Angeles. That means for the 6 months they are not paying, you still have to pay mortgage, taxes, and sometimes utilities for them to be there. That’s in addition to all the eviction costs. Also, while they’re there you cannot rent it out to someone else who will pay. It's not a good thing. This may not be so terrible when you have many units, but if you are renting out a single family house or a duplex or triplex, losing out on all that rent for half a year or more, could put you in jeopardy of losing your property! Another way in which Los Angeles is very tenant friendly (as opposed to landlord-friendly) is through rent control and other housing protections. With rent control most tenants are guaranteed the ability to stay in a rent-controlled apartment at the rent-controlled rent pretty much for ever. If you a buy a multi-unit property and you have tenants that are paying below market rents you can only require one tenant to leave, and you have to pay them a very generous moving fee to do so. The other tenants will be able to stay as long as they want and rents can only be increased 3% per year. Here's an example: let’s say you want to buy a 4-unit building. Market rents in the area are $1500 per month, but your tenants are on month-to-month leases and paying around $600 per month. You can require one apartment to vacate (though you have to pay them a $5000/person moving fee). So let’s say you move out a family of 3. You can require them to move, but you have to pay them a $15,000 moving fee. Now you can charge $1500/month for that apartment, but it will be 10 months before you’ve even broken even. As for the other units, month-to-month means they can give you a month’s notice to vacate, but you cannot force them to leave ever. To evict them they would have to either stop paying rent or do something else extreme to violate other provisions of their lease. And it will still take upwards of 6 months for the eviction. If they stay you can raise their rents only 3% per year. So you can raise rent to $618 the next year, but nowhere near the $1500 + 3% market rent ($1545) the other unit will get. And the disparity will grow in time, so you’ll always be way below market on those units. Unless you’re practically gifted the building in the first place, it’s very hard to make those numbers pan out. 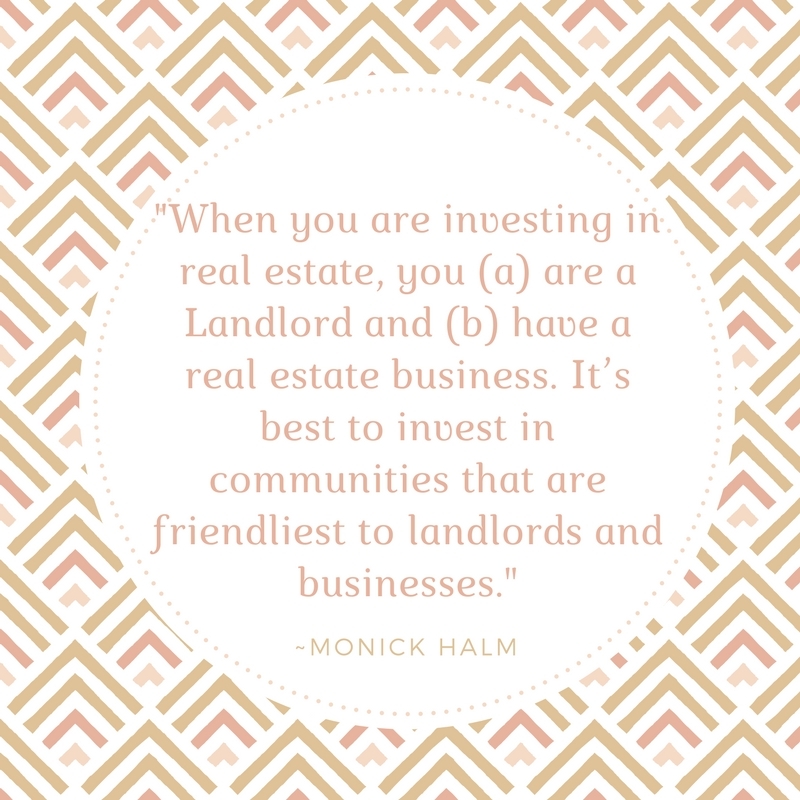 My lesson for you this week is that if you are going to become a landlord, invest in the most landlord-friendly markets you can. Doing so will greatly help your stress level and your bottom line.